In anticipation of the “next phase in its life cycle” and as an important step in its overall Human Resources Strategy, the CTICC decided to assess and develop its approach to HR development (HRD) aimed at attracting, developing and retaining a world class work force capable of sustaining a high performance organisation. A central part of this strategy was the identification and development of a talent pool of entrepreneurial individuals who will instigate renewal and innovation in the organisation, thereby promoting a culture of corporate entrepreneurship within CTICC. ODA was appointed in May 2009 to assist the organization in looking at ways of attracting, recruiting and developing high performing staff, with special emphasis on the talent pool.. 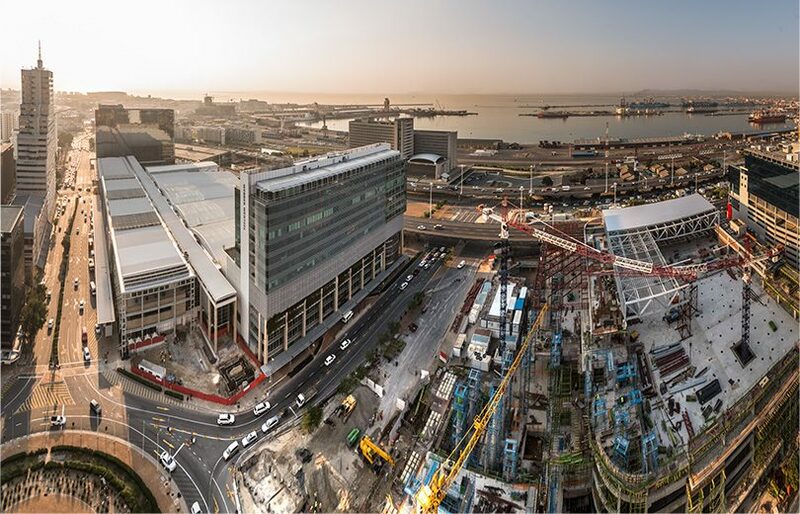 In addition to the above, ODA also assisted the CTICC with specialist recruitment assignments during 2015-16, including the appointment of the CEO, General Manager Operations and the Assistant General Manager Food and Beverage. ODA was appointed in May 2009 to assist the organization in looking at ways of attracting, recruiting and developing high performing staff, with special emphasis on the talent pool. In addition to the above, ODA also assisted the CTICC with specialist recruitment assignments during 2015-16.